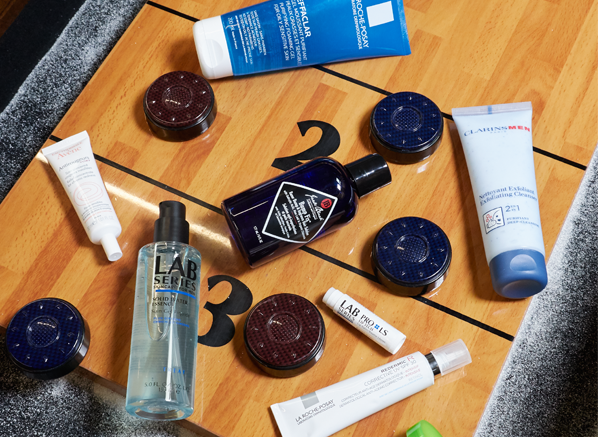 Let’s face it: we all need a helping hand with our skin at some point. It doesn’t matter whether you have a 10-step skincare regime or have never picked up a serum before, skin is unpredictable and sometimes you need to put out an SOS for back-up. So, if you and your face aren’t currently on the best terms you’re in the right place. I’m offering up some tips and tricks to help you beat that stubborn skin concern. Let’s kick off with two skin concerns many men experience: razor burn, a type of skin irritation caused by shaving, and razor bumps, also known as ingrown hairs. Not only can both of these cause major redness and discomfort but they can also look unsightly too, so a swift, easy solution is important. Luckily, with a product like the Jack Black Razor Burn & Ingrown Hair Solution you can tackle both of these in one. The liquid treatment contains 2% salicylic acid and lactic acid, which remove dead skin cells from the skin’s surface to free trapped hairs, while added hyaluronic acid soothes razor burn in moments. If you’re not currently dealing with these issues and want to keep it that way then consider how you prep your skin for shaving. A powerful face wash like the Clarins Men 2 in 1 Exfoliating Cleanser will help to remove dirt and oil from the skin’s surface, and the exfoliating action of salicylic acid and lava powder will help release trapped hairs. Tip: to reduce the risk of razor burn, shave after showering as this is when hair is at its softest. Use a shaving cream, gel or oil to minimise roughness. Spots don’t discriminate. You can get them whatever your age, whatever your skin type and if you’re a man or woman. So, if you are a man struggling with spots, whether on your face or body, don’t get annoyed, get even. Literally. First, let’s address the spot that pops up every now and again, perhaps when you’ve had a long, tiring week or you’ve steered away from a healthy diet. For occasional breakouts that you’d like to shift quickly, try the Uriage Hyseac SOS Paste. This overnight treatment is powered by zinc, schist extract and green clay, which all help your spot to disappear more quickly. 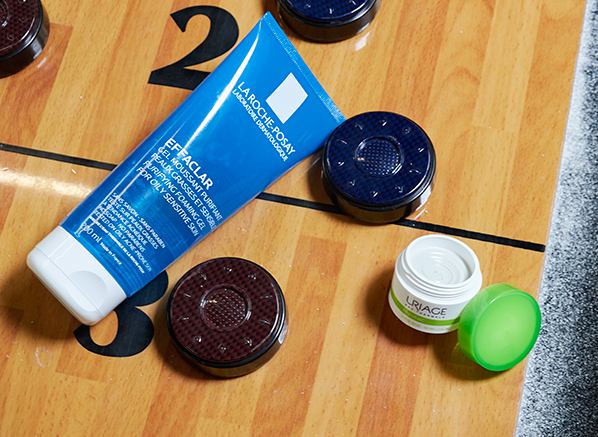 If your breakouts are more clustered, or you’re conscious of spots on your back, the La Roche-Posay Effaclar Purifying Foaming Gel will make an amazing addition to your routine. One of Escentual’s best-selling acne-fighting formulas, this daily face wash helps to keep your skin clean and clear thanks a combination of active ingredients, including La Roche-Posay’s famous thermal spring water and zinc PCA. If your skin is extra sensitive, tight and looking dull it’s probably dehydrated. This happens from time to time, and it can be caused by anything from less-than-healthy lifestyle choices to the weather. Luckily, you needn’t live with lacklustre skin forever because dehydrated skin is an easy fix! 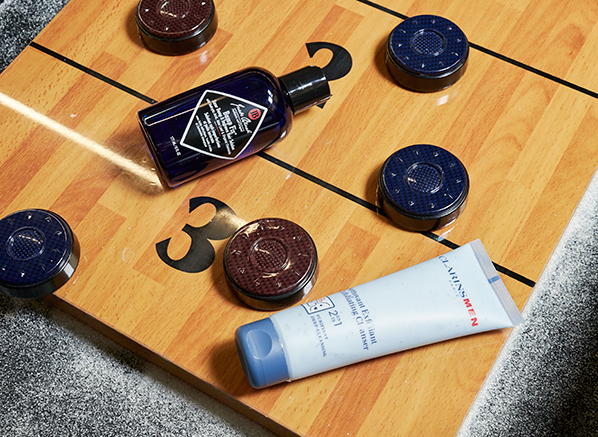 All you need is a big boost of moisture. To tackle this head on I’d recommend the Lab Series Treat Solid Water Essence. It’s a soothing gel that should be used after cleansing, but before moisturising – yes, you read that right, a moisturiser alone won’t cut it. The essence’s formula contains bamboo-infused water, ginseng and caffeine, and works by stimulating your skin’s cells so that your face appears more rested and revitalised. 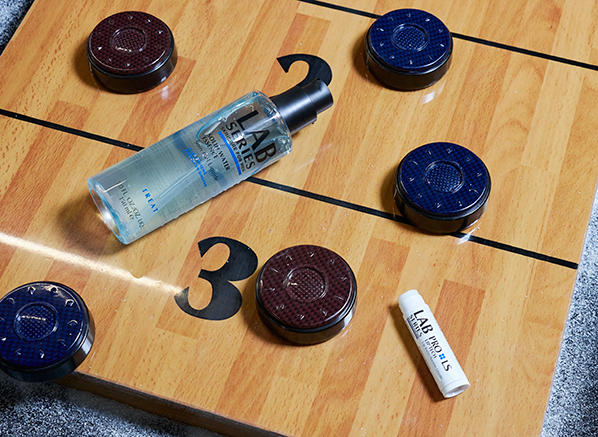 If it’s your lips feeling parched add the Lab Series Pro LS Lip Balm into your nightly routine. A quick swipe of this before bed will stop dryness in its tracks. Everyone wants to look their best, so it’s no wonder that anti-ageing is at the forefront of many of our minds. And there’s no shame in that! 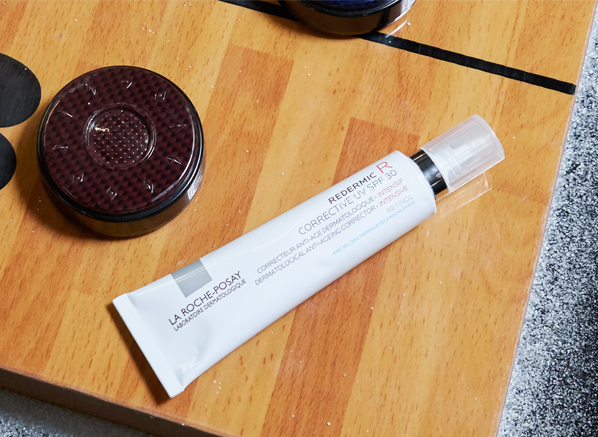 If you’re growing more conscious of wrinkles, dark spots and uneven skin texture, the simple addition of the La Roche-Posay Redermic [R] UV SPF30 into your daily routine could give you the results you’re after. It’s an anti-ageing corrector infused with retinol, the strongest form of retinoid and an anti-ageing wonder. Unlike many retinol formulas, you can use this one during the day thanks to the added UV protection, making it a really easy addition to anyone’s routine. Is red, blotchy skin knocking your confidence? You’re not alone! Redness and irritation are two very common skin complaints and are often caused by the likes of rosacea, allergies and hypersensitivity. 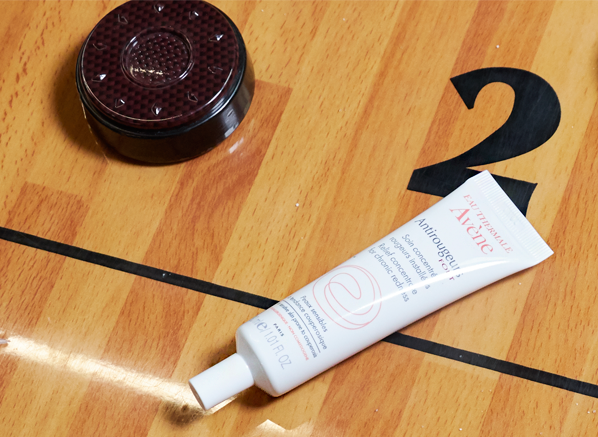 Whatever’s stressing out your skin, the Avene Antirougeurs Fort Relief Concentrate for Chronic Redness is the product to try. It’s designed to act on all forms of skin irritation and is packed with calming ingredients that’ll not only ease the associated heat, itchiness and discomfort caused by a reaction also but help reduce the look of blood vessels. The result? Skin that looks and feels calm and clear! This entry was posted on Monday, September 17th, 2018 at 6:05 pm and is filed under Essentials, Lifestyle, Men, Skincare. You can follow any responses to this entry through the RSS 2.0 feed. You can skip to the end and leave a response. Pinging is currently not allowed.